I only hear about one of them. thanks for sharing! There are always a few that look interesting. They have a bunch of Yates books at the library. I keep eyeing them. Are they good? 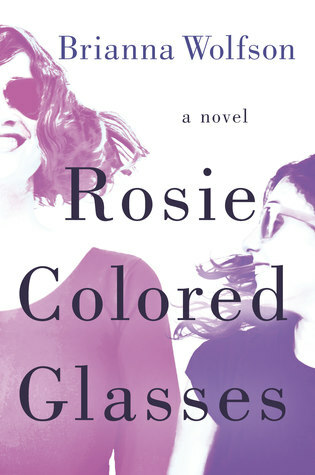 I have only read one of her books so far but I really enjoyed it. I do want to read more so she ends up on these posts quite often. 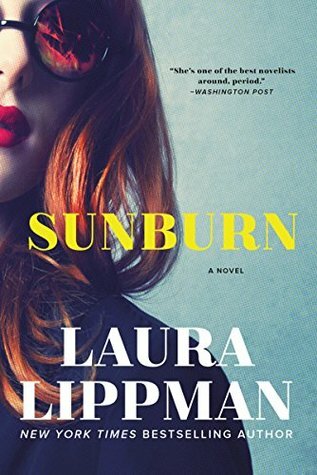 I only discovered Sunburn a week or so ago but I'm seeing it everywhere and it is one I'm hoping to get to. 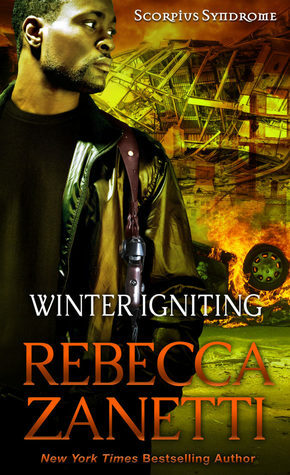 Sunburn just popped up on my radar as well but it looks like a great book. I do want to try Lippman's writing. 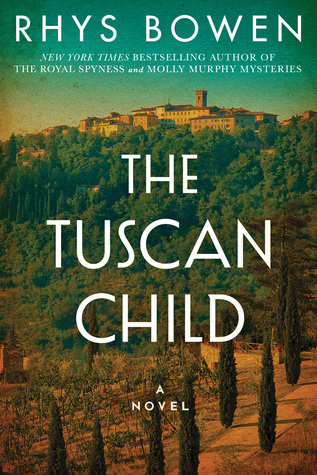 Sunburn sounds great and I just read Tuscan Child and really enjoyed it! The Maisey Yates is tempting me too. There is always a lot of temptation! I keep meaning to read more by Laura Lipmman. Thanks for sharing! I haven't had the chance to read her work yet but hope to do so soon. 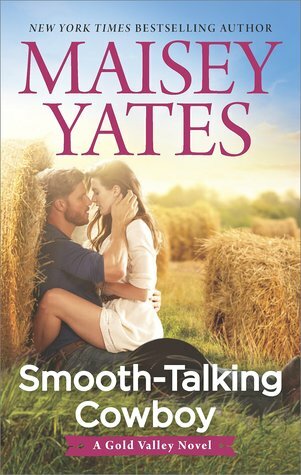 Smooth-Talking Cowboy's cover reminds me of Gena Showalter's new contemporary romance series. 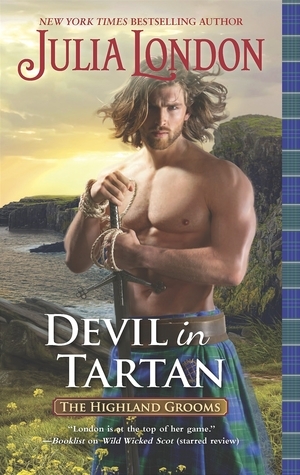 Although, I'm pretty sure every romance book has a similar cover to five million other romance covers out there. It sounds cute, though. I have seen that pose several times. I do think it looks like a great story. Rosie and Sunburn look interesting too. 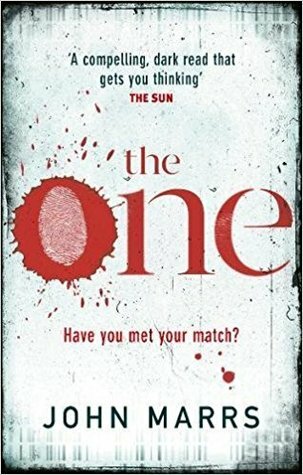 There are some great books out this week! 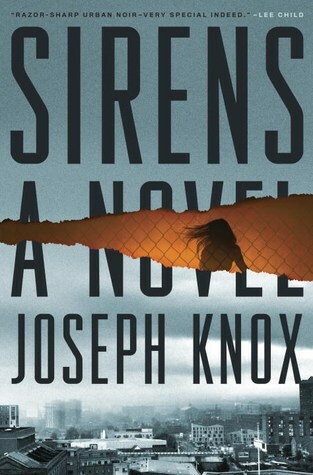 I hope to start Sirens soon. Sunburn does look like a good pick. Ahhh, I'd not heard of any of these! Feb. 20th was not a big day in publications for me which is probably a good thing - I have so many books I need to read that published on the 6th. Whoops. :O Happy reading, Carole! The next few weeks are definitely busy ones!